Every 21 seconds someone in the United States sustains a brain injury. This often results in a litany of difficult choices and medical treatments for the injured and their family. Brain injuries are among the most devastating and traumatic afflictions one can suffer. They are caused by a wide variety of factors and present with a massive array of symptoms and conditions that experts are still struggling to understand. Often, brain injuries are permanent; requiring a lifetime of treatment and care. Even a minor brain injury has the potential to seriously impact the victim’s life. Possible symptoms include personality changes, inability to concentrate, loss of coordination, and decreased cognitive function. Additionally, once a person has suffered one brain injury, their chances for another one more than triple. A second injury and the chances for a third increase eight times. 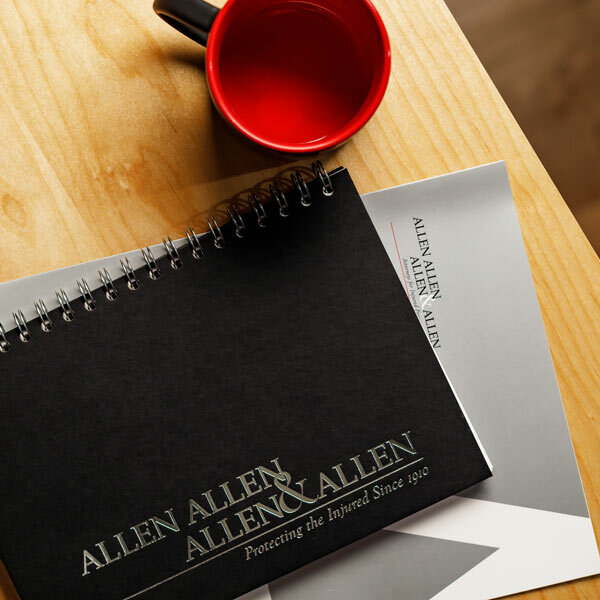 At the personal injury law firm of Allen and Allen, our brain injury lawyers understand how these injuries can affect all aspects of your life including your career and close relationships. We are experienced in protecting the rights of people who have suffered severe brain injuries through the negligence of others. Our attorneys understand the complex nature of brain injury cases. We have also helped many families whose loved ones have suffered fatal brain injuries.